Dog of the Month - January 2017 - Camp K-9 Pet Resort and Spa, Inc.
Say hello to Willow our January dog of the month. 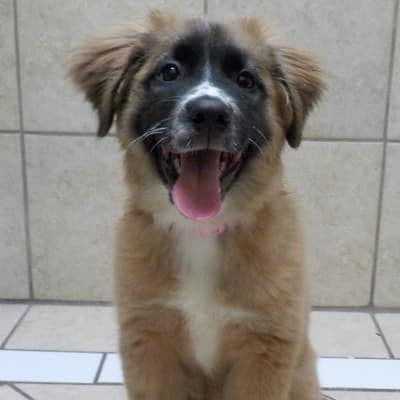 She is a 4 month old Border Collie mix. Willow has been enrolled in our Puppy Program since late November and excelled in all her lessons. Her social skills also have earned and A+!!! !